Looking for bride sister lehengas? Searched everywhere, can’t fix your eyes on one outfit? Well, I am here to help you make that decision. 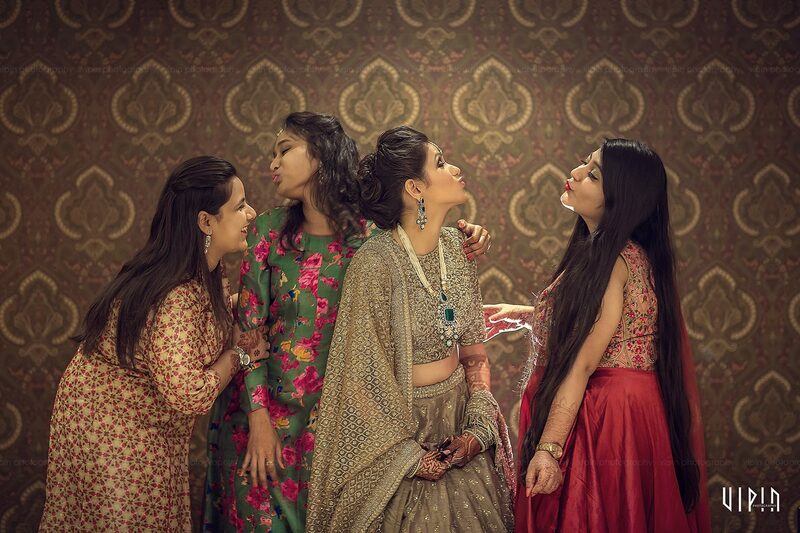 As the brides closest core family, a sister needs so many outfits for the wedding function. May be a bit more than even the bride. That’s where I feel budget plays a big role in determining how much to spend on wedding wear. While its a good idea to DIY a few outfits, mix-and-match a few others and so on, there has to be that one shining over the top gorgeous wedding outfit for every sister of the bride. So here are my top picks for bride sister lehengas based on prices. You can buy these lehengas here. These two lehengas are great for achieving a Indo-Western look say for a sangeet or mehendi event. Its casual yet chic, and the no dupatta means you will have a fuss free wedding party for sure. Silk lehengas are the rage this season, and if you are looking for something classic ethnic wear, then going for these gorgeous banarasi lehengas is a great option. For the price quoted, they really are a steal deal. The minute I saw this tulle skirt, I just knew I had to share this. The gorgeous red pops the right amount of oomph, yet the whole outfit on its own is not too over the top making it the perfect brides sister lehenga. The best part about this outfit is that you can easily mix and match and wear it later as well. You can buy this lehenga here & here. Minimalist look is in trend these days, and if you want to look sober yet chic, these lehengas and crop top skirts are the way to go. They are easy breezy yet fun and playful. You have got to love the wine maroon gold crop top skirt. The bold colour gives it the needed focus and the gold motifs are the perfect amount of bling quotient. If there is a time to get away with wearing black, its as a sister of the bride or groom. While Indian society is now becoming progressive, but even so a bride wearing black is a controversial factor. So if you have your eyes on black, now would be the perfect time to play dress up in your favourite colour.